Are you done being small, invisible, and dimming your gifts and Truth? 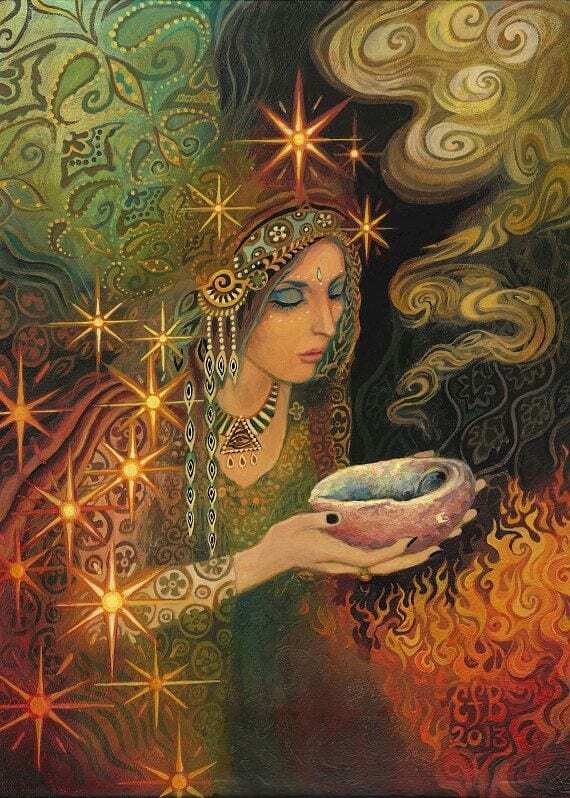 Do you long to claim and stand in your Sacred Feminine Power? Do you know your Light is within you but don’t know how to Shine? Are you ready to shed self-limiting and masculine ways and embody your authentic Feminine Force? You’re not alone. Many women wrestle with these same things. Life is too short to live small. Don’t hold yourself back. You were born for more. I don’t want you to have to struggle with this alone. I care about you. And I’m here to help. I’ve helped hundreds of women (and others) find their voice, claim their power, and live their Soul purpose out loud. 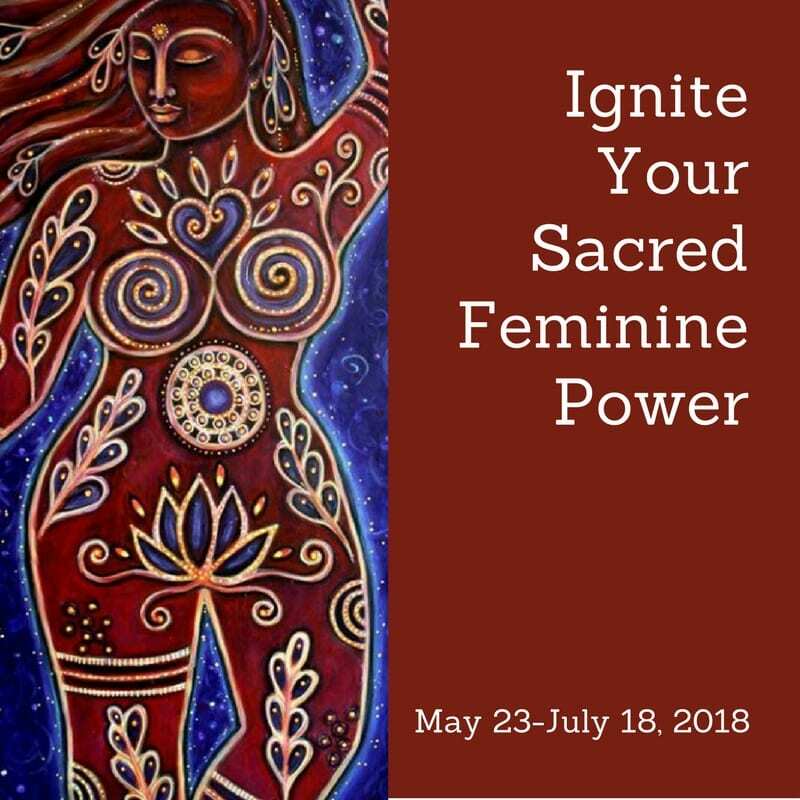 Join me in IGNITE YOUR SACRED FEMININE POWER, an 8-week women’s group program. Don’t live small, hesitant, or quiet. Who will you be and what will your life look like when you authentically embody, express, and radiate your Power? You and your power are desperately needed by others and our beautiful planet. Dare to Shine Your Light. INVESTMENT: $797. Early Bird Special (before May 16): $597. Reserve early — only 6 spots available. Payment plans available.